Interventional Radiology is a medical sub-specialty of radiology using imaging guidance to perform various minimally-invasive procedures in order to help diagnose or treat disease in multiple areas in the body. 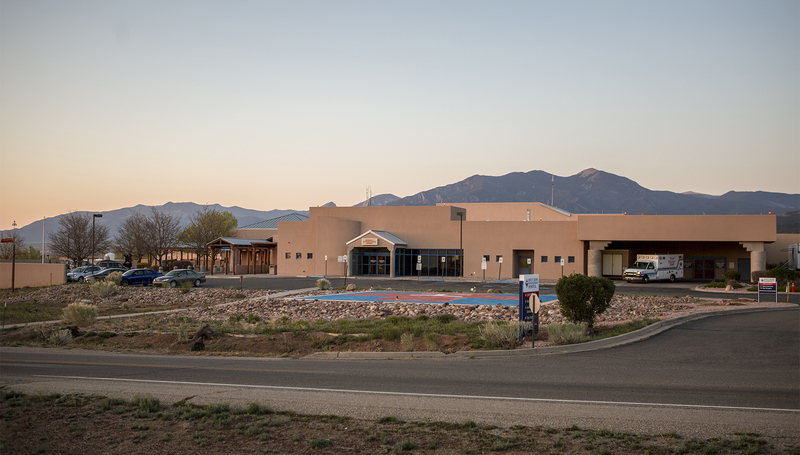 A State of New Mexico licensed and board certified Radiologist with the assistance of a Registered Radiologic Technologist will perform your examination and can answer any questions you may have. Each procedure is uniquely performed using fluoroscopic, ultrasonic, or CT-guided imaging. Who is a candidate for an Interventional Procedure? These are ordered for patients that require a biopsy, an abscess drained, need back pain control, have excess fluid that needs removal, have joint pain, to name a few of the reasons. Yes. Each procedure has a unique set of instructions for preparation of the exam. A member of the Imaging team will call you before your procedure to go over details of the preparation with you. A Registered Technologist or Registered Nurse will go over a consent form as they explain the entire procedure to you. The Radiologist will come in, answer any final question you may have, and perform the examination, explaining each step of the procedure as it is occurring. You will be asked to lie down on the table and the area to be examined will be prepared using safe, sterile technique. In some cases, an intravenous (IV) line is started and this may be used for anesthesia or calming medicine, if that is ordered. In almost all cases, you will be awake during the procedure. Most procedures involve the use of a needle. You will be getting local anesthesia (numbing medicine) at the site of needle placement to make the process as pain-free as possible. We will do our best to make you as comfortable as we can. This will depend on the type of procedure. If a specimen is obtained through biopsy, it will be sent to a pathologist for interpretation and a separate pathology report will be sent by the pathologist to your doctor (Pathology results may not be available for several days). The Radiologist will dictate a formal report, explaining the details of the procedure for the referring physician and the medical record. For simple procedures, you may be discharged home immediately after the procedure. For more complex procedures, you will be monitored by a nurse, typically for about an hour, and then discharged. You will be given discharge instructions that are specific for the procedure.